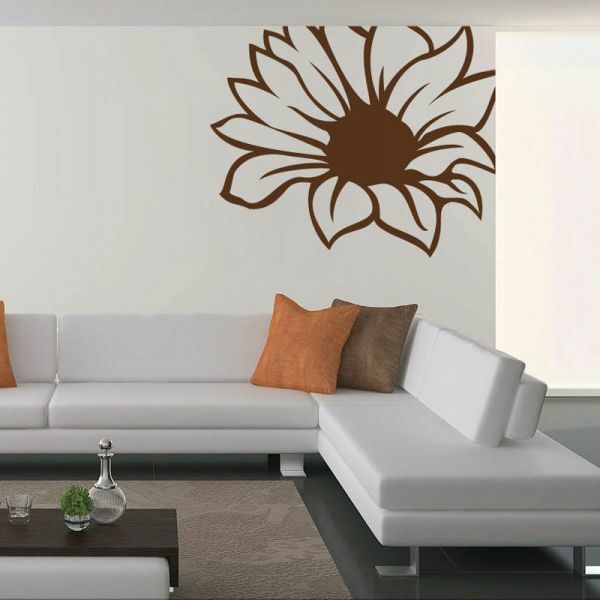 Kaza Fakra Wall Stickers are adhesive vinyl wall decals can be applied to virtually any surface easily and less effort and does not require any adhesives. Bring Joy To Your Home. Water resistant and can be washed.